Howard Zinn, an author, teacher and political activist whose leftist A People’s History of the United States became a million-selling alternative to mainstream texts. He will be missed, but he left a legacy. I haven’t paid attention. Of the state quarters, do any of them have people outside of presidents? 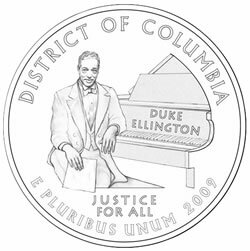 Looking here, it looks like the Duke Ellington quarter is the one with a person the most prominently featured (outside of the Helen Keller one for Alabama). Anyway, it’s great to see a jazz great on our currency. Jazz is one of the most truly American creations. 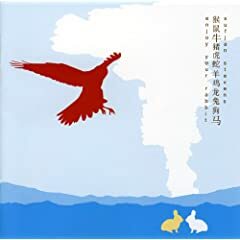 Here’s a string-quartet version of Sufjan Stevens‘ “Year of the Ox,” which originally appeared on his (brilliant) electronic album, Enjoy Your Rabbit! The string quartet version was arranged and played by the Osso Quartet, based in NYC. Comedians everywhere hope you stay in the public eye for years to come… the rest of us 78% who don’t approve of the job you’ve done hope you just go away. 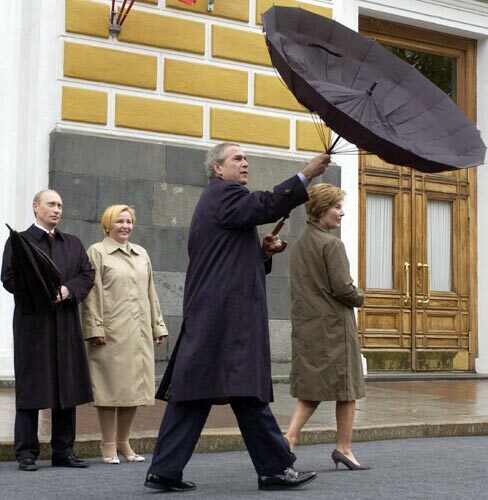 Here’s hoping #44 is better. 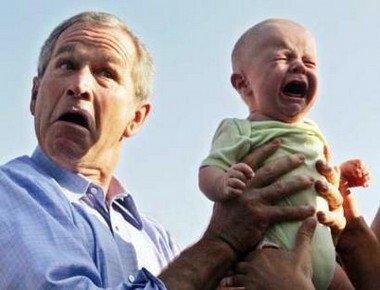 Quite frankly, it’d be hard for anyone to be worse than you as far as public policy goes, Mr Bush. 2 months later and 225 votes ahead… and it’s now official. Congratulations, Senator Al Franken of Minnesota!